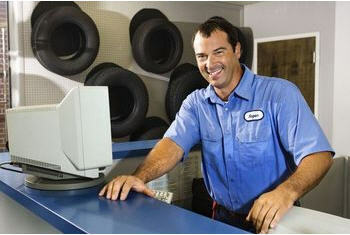 Hi there, I'm David Stump, owner of Dave's Auto Service in Chula Vista. 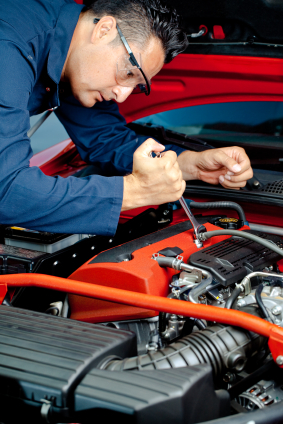 Here at Dave's Auto Service, we take care of all your automotive maintenance and repair needs. 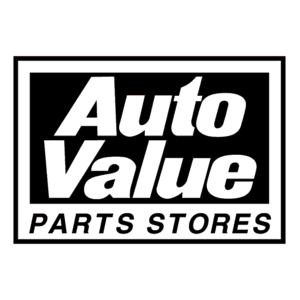 Our A.S.E certified Master technicians take pride in working on any and all auto repair, brake repair, transmission repair, engine repair, and auto electrical service needs. At Dave's Auto Service, Were passionate about providing our customers with the best service at the best price. 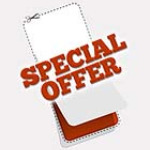 Choose us for all your auto repair needs and we guarantee youll leave satisfied every time. 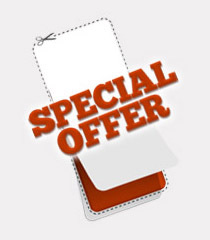 Check our latest specials and stop by today to save the money you deserve! When you come to Dave's Auto Service, you're getting honest and reliable service, every single time. Too many shops these days focus on their profit line rather than getting their customers back on the road safely. At Dave's Auto Service, customer service and safety is our #1 priority. As Chula Vistas experts in automotive services, our team of extensively experienced technicians offer world-class service in everything Auto Repair. When your check engine light comes on, its time for a trip to the Engine Repair at Dave's Auto Service. 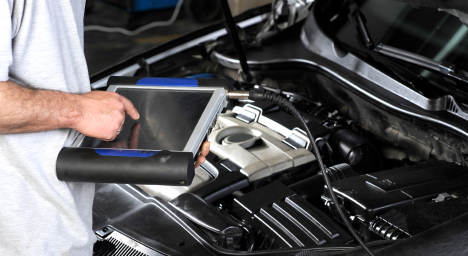 Let our experts get your cars engine running like the day you bought it. 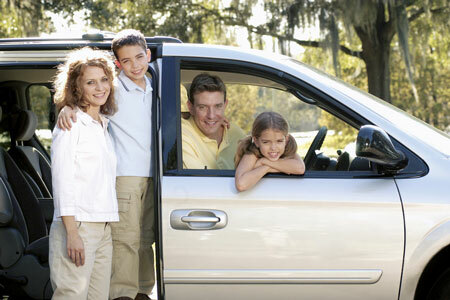 We pride ourselves on offering the residents of Chula Vista the best in Transmission Repair. 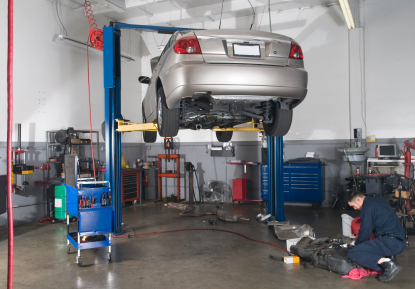 Our auto repair shop offers everything from complex mechanical solutions to basic maintenance services.